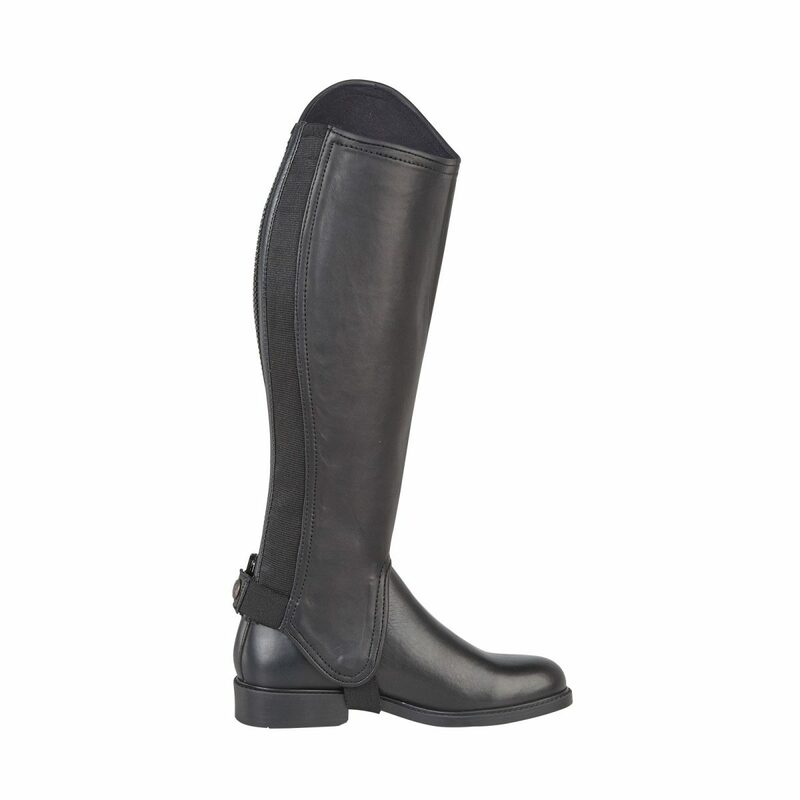 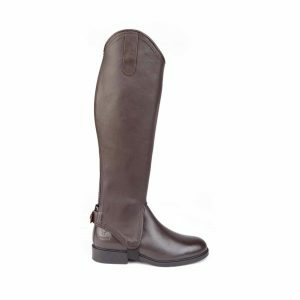 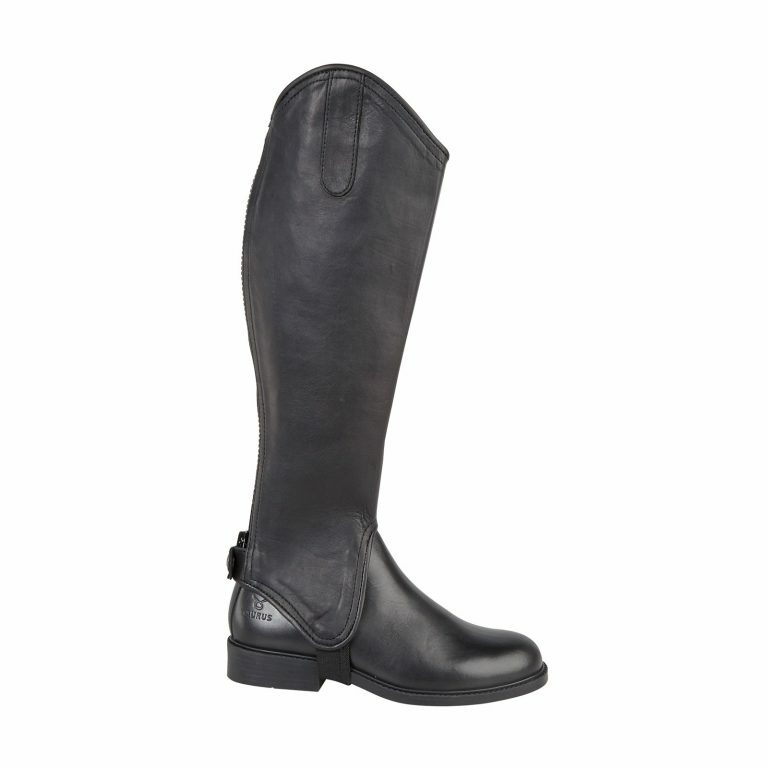 Manufactured from soft aniline leather with an amara lining, these new leather gaiters from Taurus Footwear are a stylish, comfortable and robust alternative to wearing long boots. 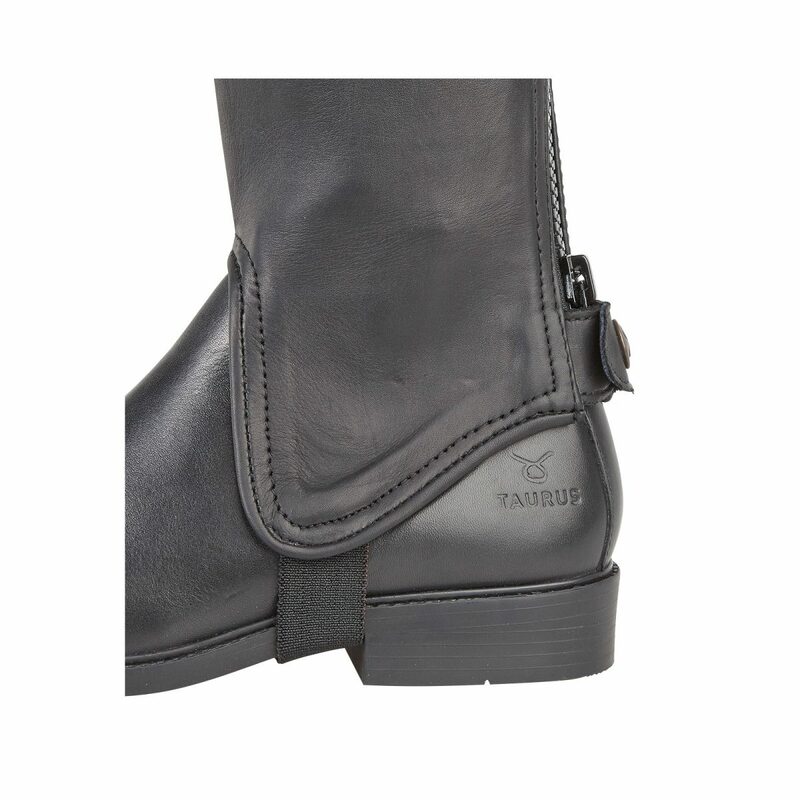 An elasticated rear panel provides optimum flexibility and a smooth, streamlined fit. 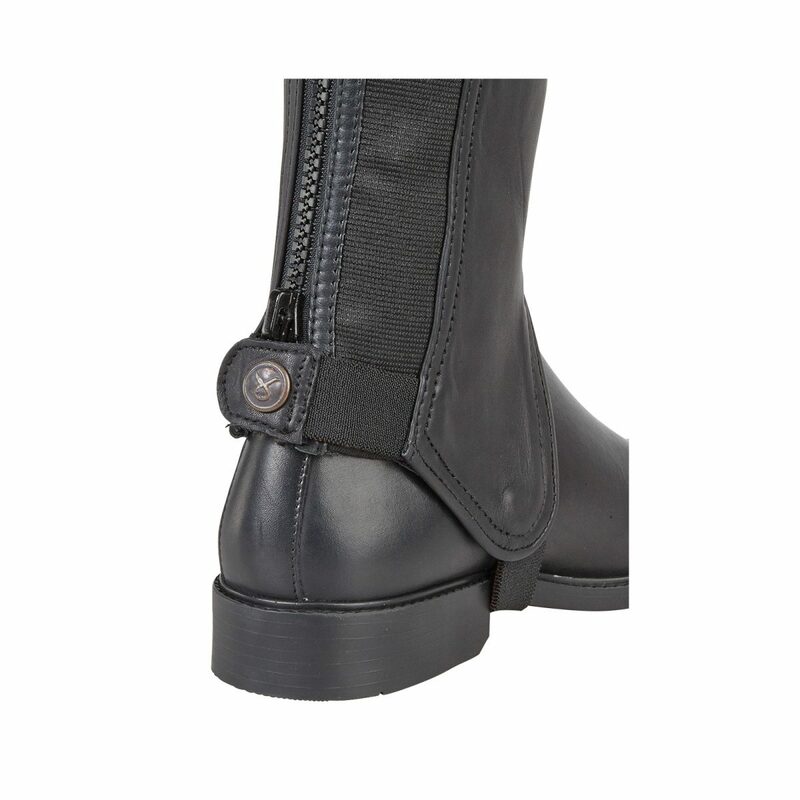 Hardwearing top-down rear YKK zip and press stud fastener with elasticated stirrup.